What Is The Vitalize Peel? 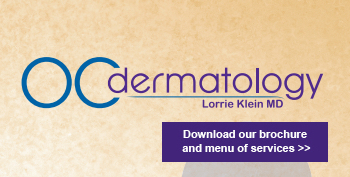 Watch Dr. Lorrie Klein Board-certified dermatologist talks about Vitalize Peel. OC Dermatology (https://www.ocdermatology.com) and Euro Day Spa (http://www.eurodayspainc.com ) provide women and men in Orange County with the best options in clinical, surgical, and cosmetic dermatology.